From the brand behind some of the best brushes in the business comes this ultra-luxe and oh-so-chic Screen Queen Complete Brush Set. 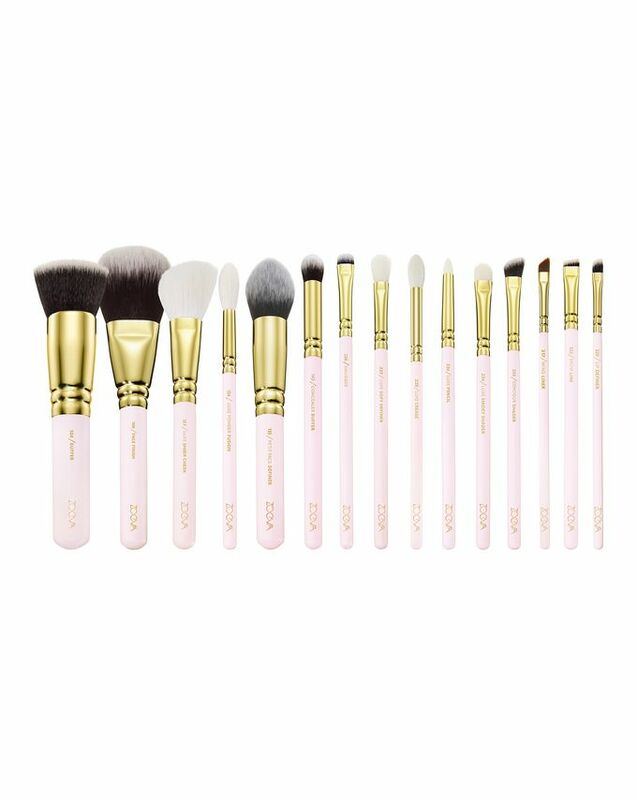 It features 15 luxurious brushes for the face and eyes to help you master all manner of make up – and to avoid confusion, each one has its name (defining its purpose) helpfully written on the handle. 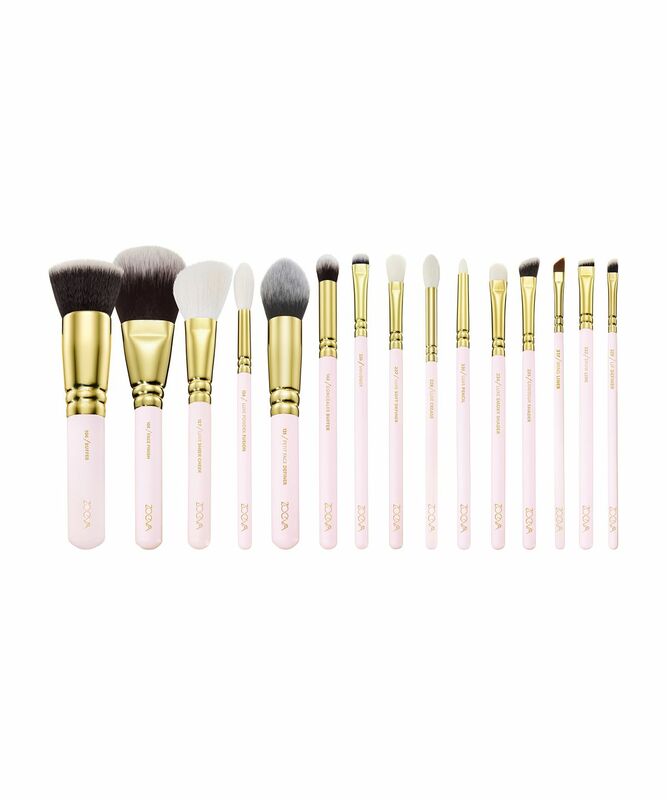 The brushes feature chic blush pink handles and golden ferrules, all housed in a smart pink pouch with a gold ZOEVA logo and art deco-style zip. It’s the perfect gift for any aspiring MUA or jet-setting beauty maven. This exquisite brush kit contains everything you need to apply and blend base and eye make up like a pro. There are brushes to delicately buff in foundation, contour, concealer and highlighter as well as dusting away any rogue powder or pigment. 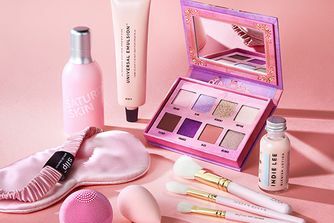 And for the eyes, there are seven brushes to delicately buff in under-eye concealer; shade and contour the lids; smudge your eyeliner; and blend pigment along the lash line – as well as create a gorgeous cat’s eye, and take your brows to Delevingne-esque proportions. Use to apply and blend base and eye products perfectly.